How to reach Estonia & Finland? — Motorcycle Adventures on The Globe! HOW TO TRAVEL TO ESTONIA or FINLAND? You can arrive to Estonia and Finland in many different ways, by motorcycle, car, train, bus, ferry or aircraft! With motorcycle or car you can drive by land to Estonia. To Finland you need to take a ferry from Estonia, Germany or Sweden! If you don't have too much extra time or just want to arrive fast and comfortable, take a flight to Helsinki or Tallinn. There is a direct flight from most of the European capitals to both cities. To Helsinki, there are many direct flights from Asian cities. Coming from the USA, Finnair have direct flights to Helsinki from Chicago, New York, Miami and San Francisco! 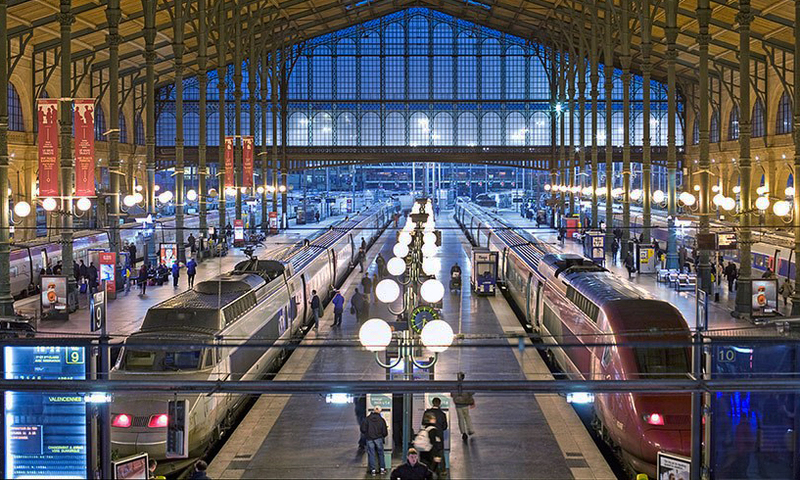 If you want a train adventure and something special from Central-Europa to Helsinki, take a train from Paris via Moscow! To Tallin there is not any train option! How to reach Helsinki / Tallinn? Finnair is flying several times a day to/from London and all European capitals. From Great Britan and Ireland there are daily straight flights also from Manchester Edinburg and Dublin! British Airways has also several straight flights from London to Helsinki! Tallin is also well connected to London with Air Baltic. There are several ways to reach Helsinki from the airport. Train, Airport bus and Taxi. All you need to know, you find from here! From Tallinn airport you get to the city center even with a tram! There is also an airport bus service and naturally many taxies! All you need to know, you find from here! If you are coming to Finland with your motorbike, you have several ferry-route to choose from! * = From Stockholm to Helsinki, the crossing is always overnight. On Stockholm - Turku line there is 2 day ferries and 2 night ferrys daily! To Estonia there is 2 ferry options from Sweden. Click on the companies listed below for their rates and schedules! Train adventure? If you have time to travel and you like trains. Then there is an more adventurous alternative to reach Finland! Paris - Moscow Express to Moscow + Moscow - Helsinki Express!